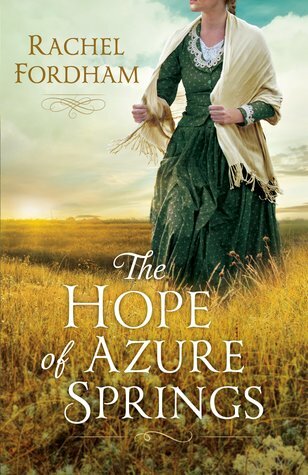 The Hope of Azure Springs is a stirring story! Em is an endearing character who has experienced much heartache, and the care and kindness she finds in Azure Springs are touching. Intrigue and romance weave their way through the narrative, and my emotions were engaged as the dramatic tale unfolded. Always happy to discover new authors, I enjoyed The Hope of Azure Springs and look forward to reading more from Rachel Fordham.